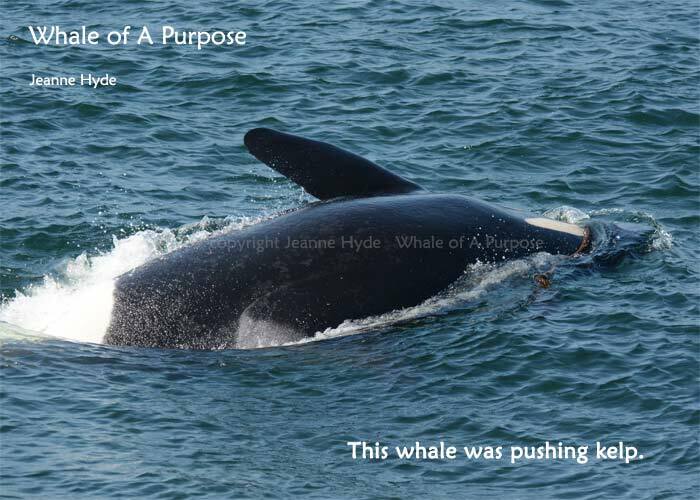 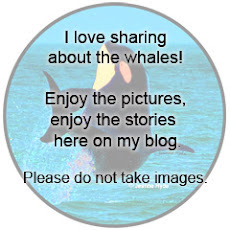 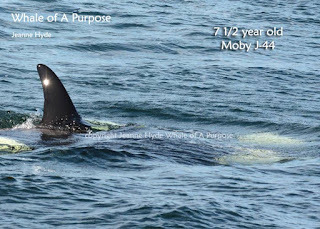 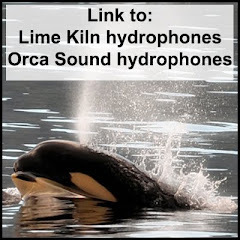 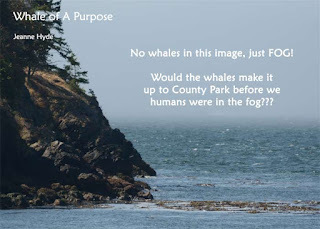 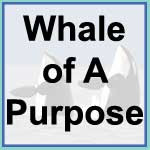 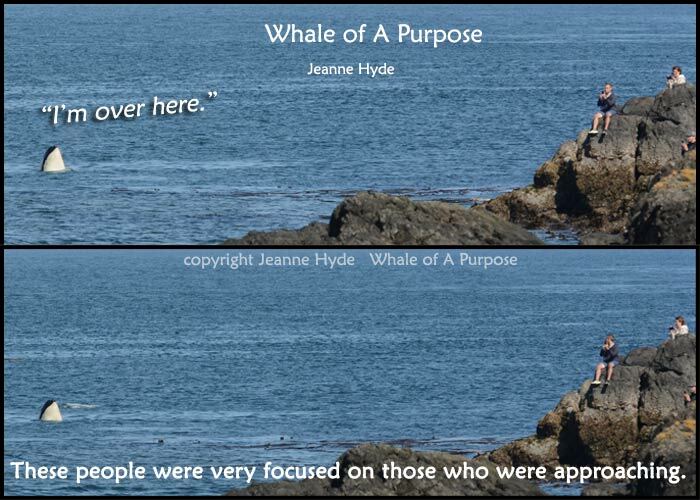 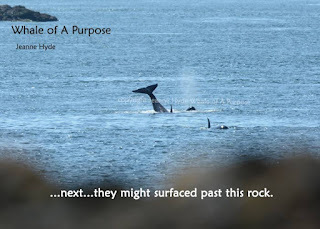 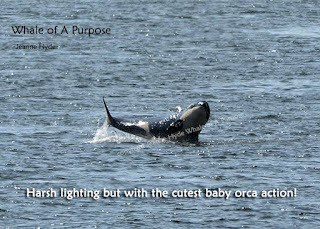 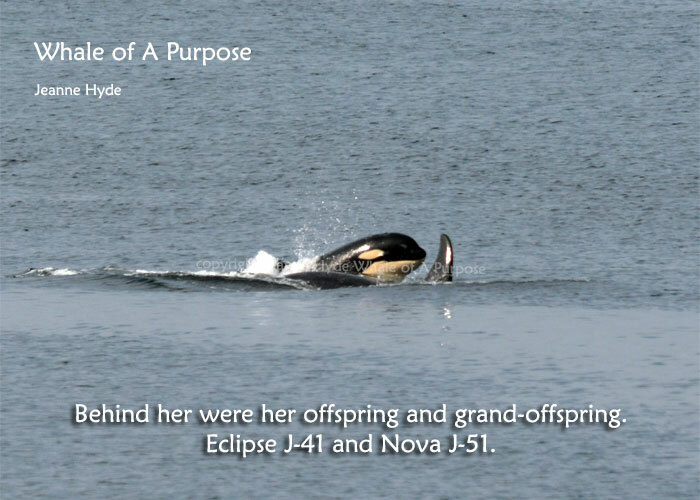 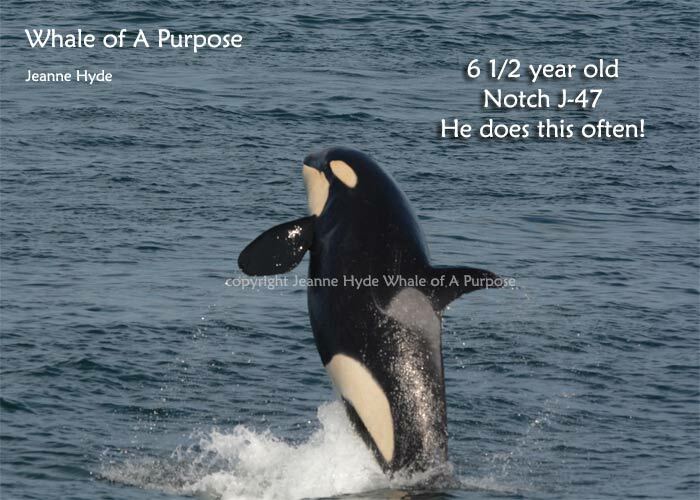 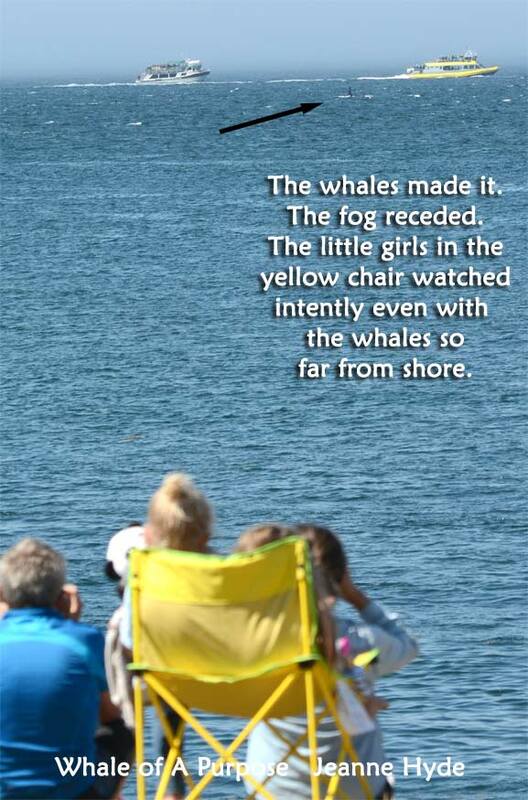 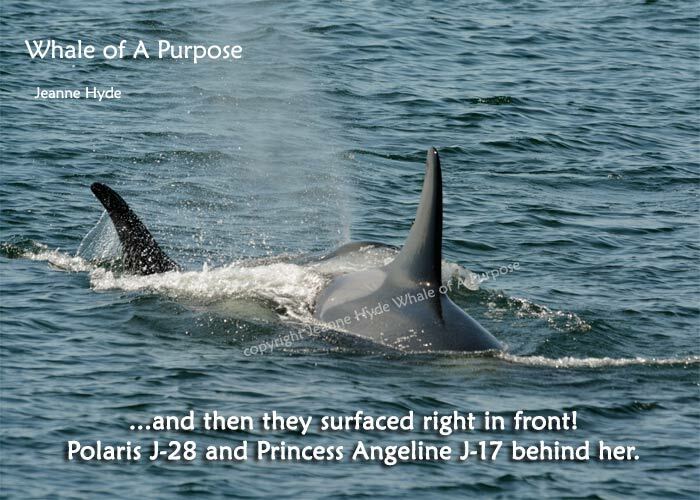 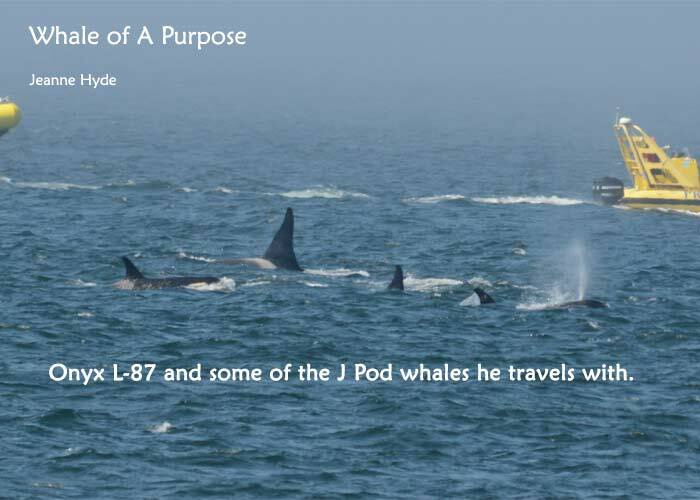 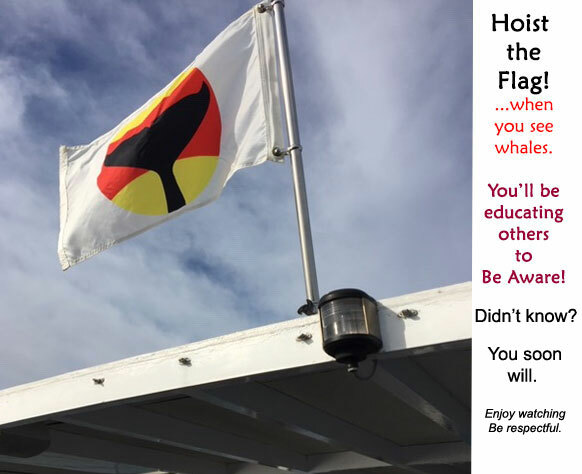 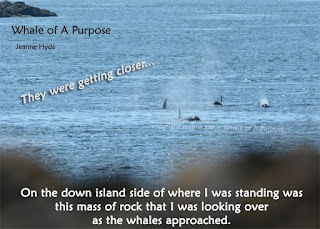 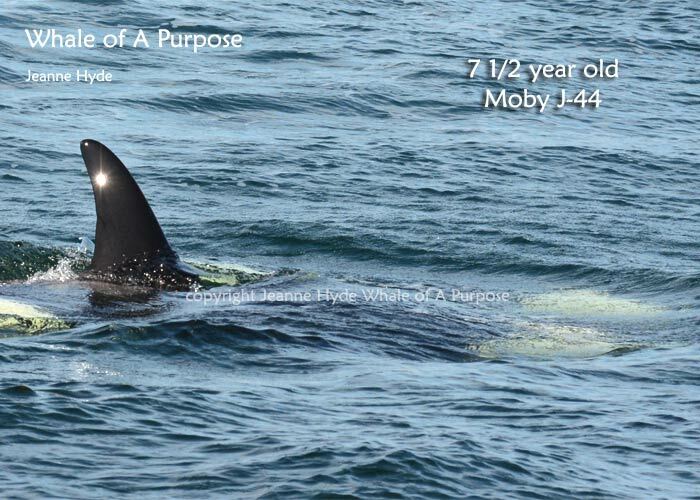 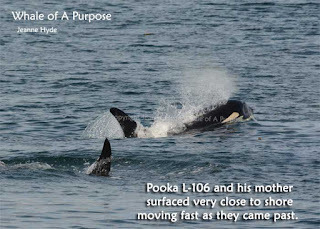 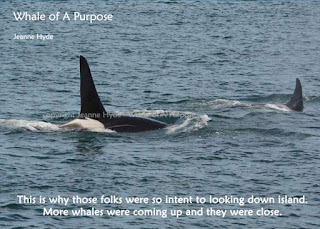 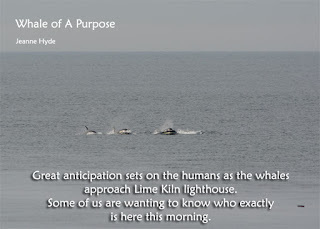 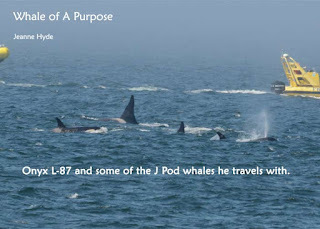 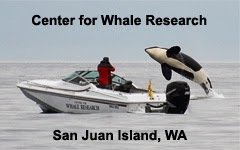 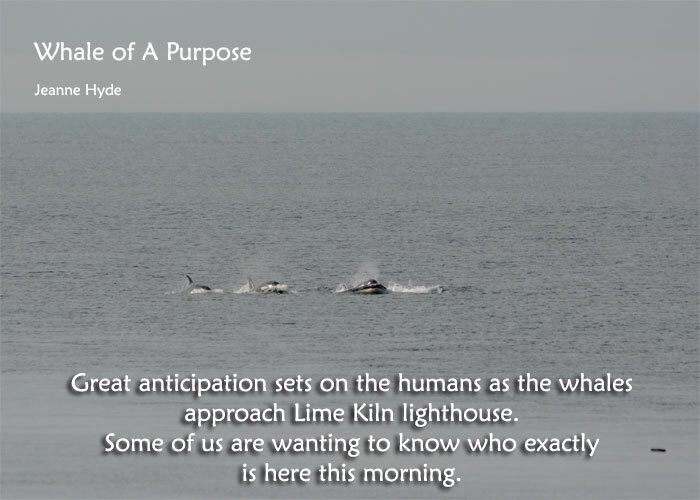 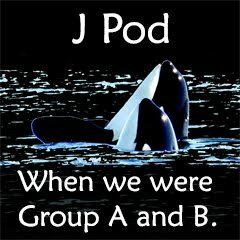 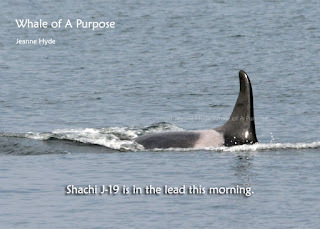 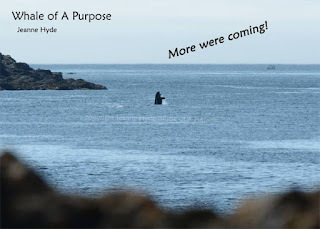 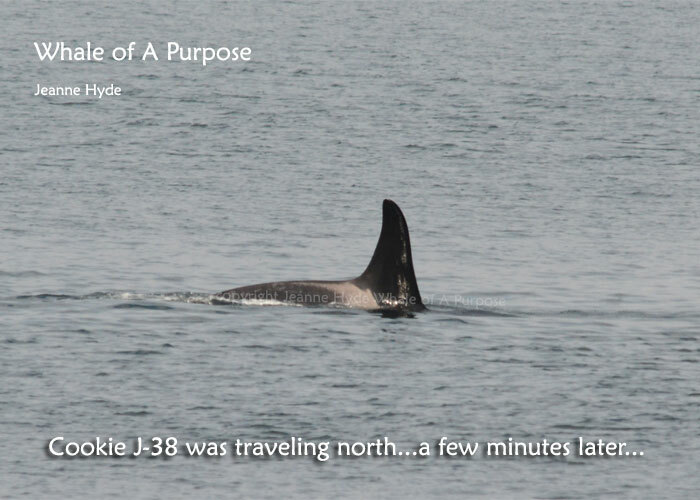 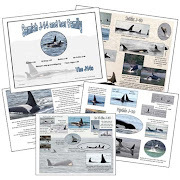 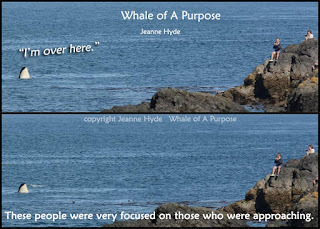 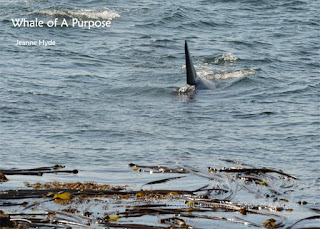 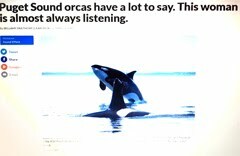 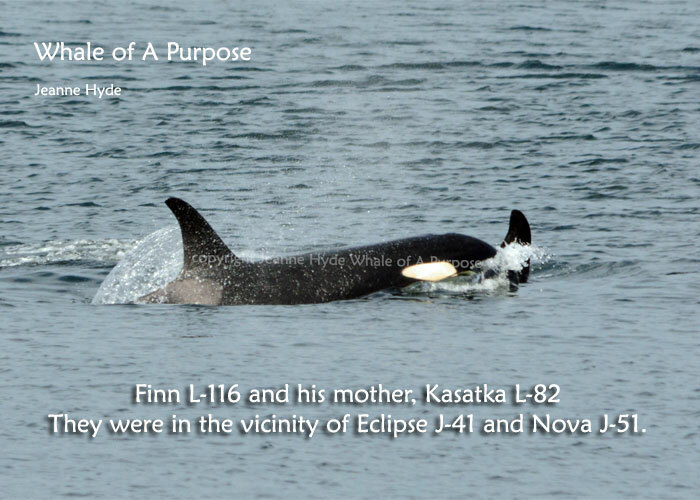 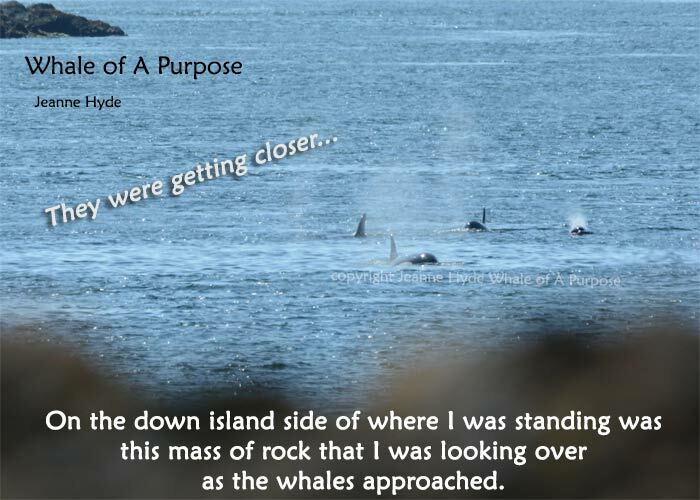 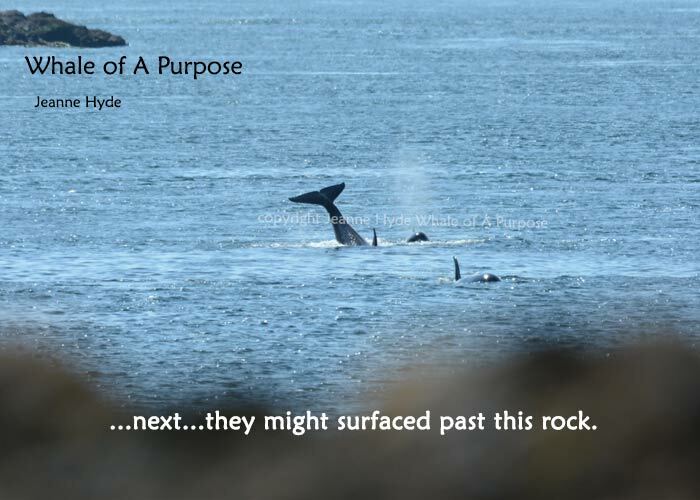 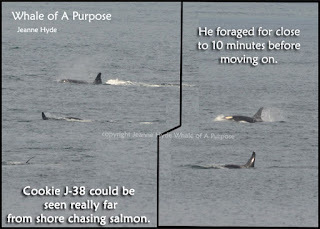 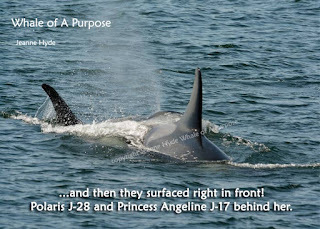 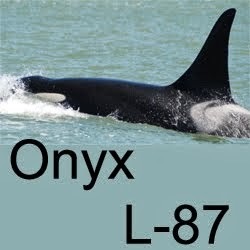 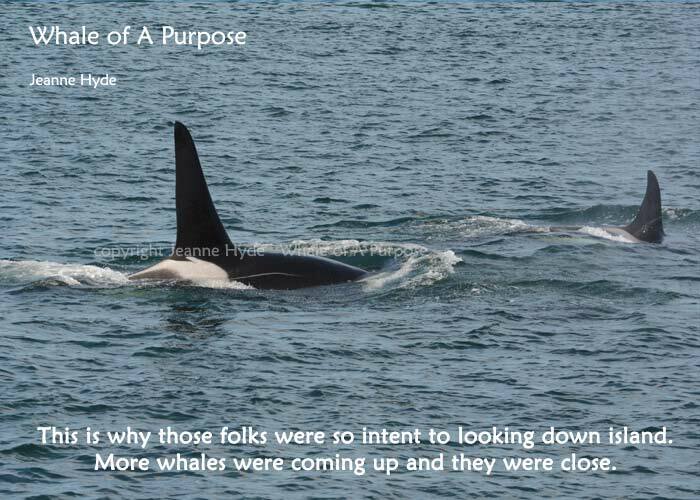 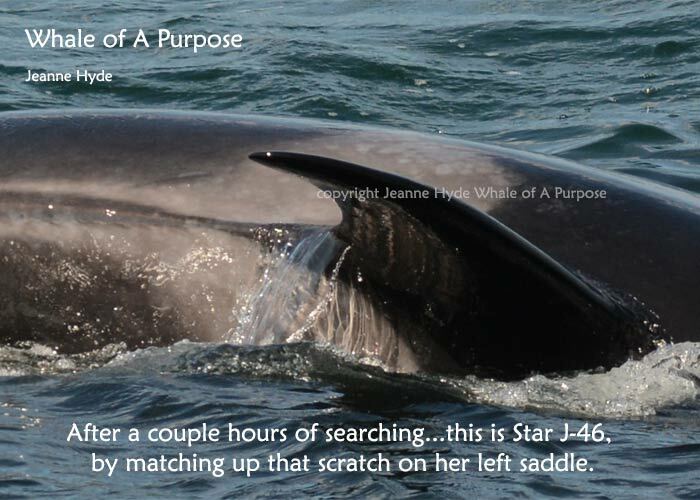 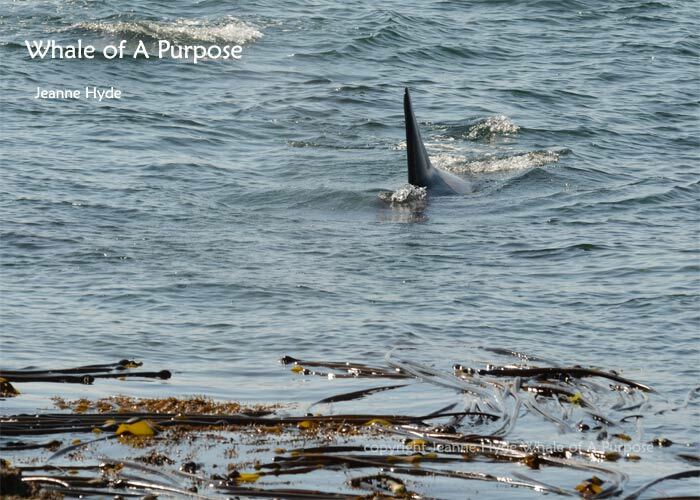 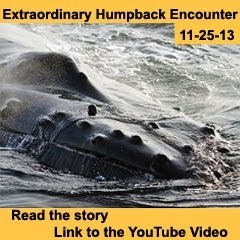 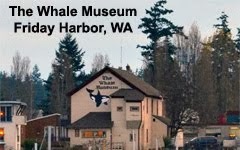 Whale of A 'Purpose': 7-18-16 Orca Action on the West Side Again! 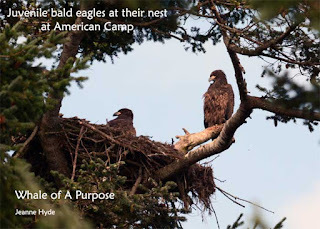 ...bald eagles at American Camp...this was from July 17th...had come down here looking for the L12s who had been spending many days along the lower end of the island...this bald eagle nest is in a great location (easy viewing) right from the parking lot and a closer nest than the previous one that, I think, was demolished (nest and branches) in a wind storm a couple winters ago. ...next came Kasatka L-82 and Finn L-116...that's interesting! 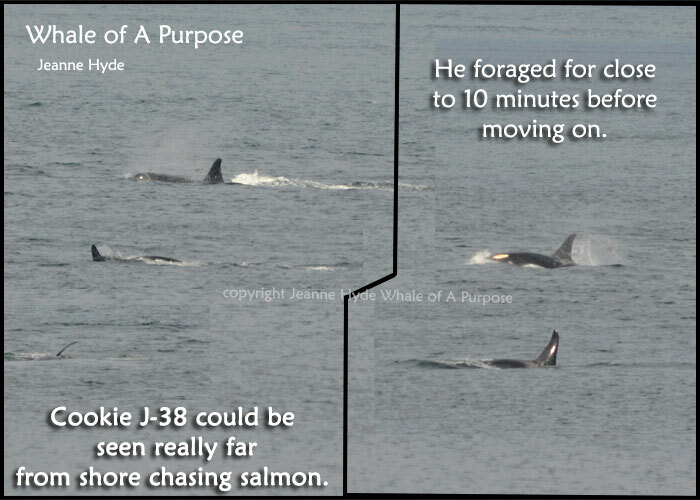 ...a few minutes later Cookie was way farther off in the distance chasing salmon!